The Jockey Club of Canada's Graded Stakes Committee held its annual review of the Graded and Listed Stakes in Canada and will have several upgrades for 2018. 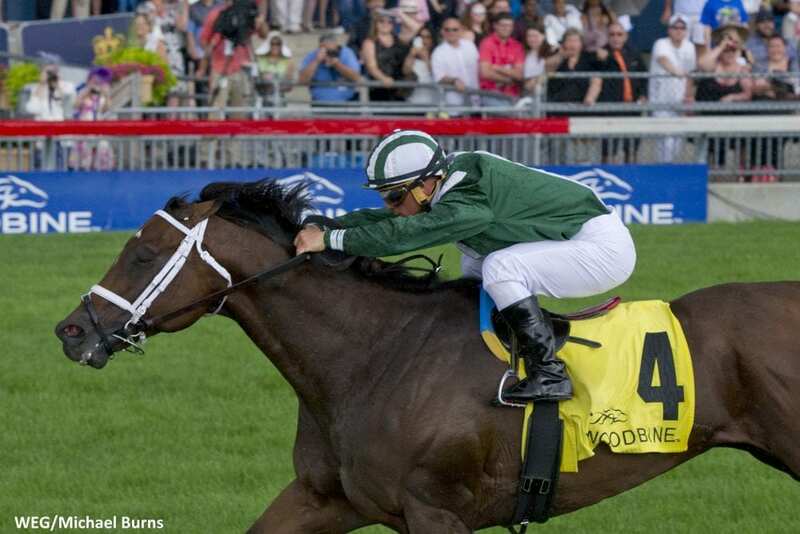 This entry was posted in NL Article, The Biz and tagged canadian graded stakes, Horse Racing, Jockey Club of Canada, thoroughbred, woodbine, Woodbine Entertainment Group by Woodbine Communications Office. Bookmark the permalink.